Kinshasa collective KOKOKO! 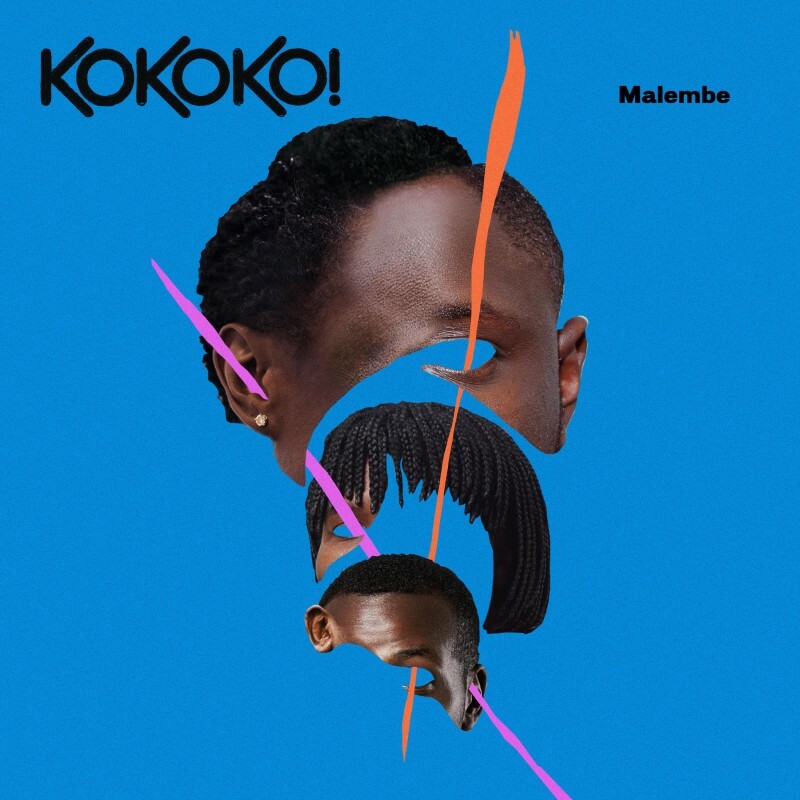 have unveiled their brand new single Malembe, the first new music since their critically acclaimed debut EP, Liboso - listen here. See full dates below, and get your tickets here. KOKOKO! are also completing work on their highly anticipated debut album, due in the summer of 2019.